February 15, 2018 - Like us now! KGI keeps coming with rumors of the upcoming smartphone of Apple and it’s good to believe in them as they are right in most of their claims. Apple is rumored to be launching at least 4 new smartphones in 2018, the names are not clear yet but the arrangement of these phones could be like iPhone SE 2, 6.1-inch LCD iPhone, iPhone X 2018 and probably an iPhone X Plus too. So what drives our attention is another report from the analyst of KGI Securities, Ming-Chi Kuo, appeared on 9to5Mac. Kuo believes that the low price of 6.1-inch LCD iPhone will make it Apple’s most popular device in 2018 and the total sales of the device will reach around 100 million units. That number is way higher than he predicts for the iPhone X which will sell only 63 million units during its lifetime, as it might be discontinued later this year, according to him. 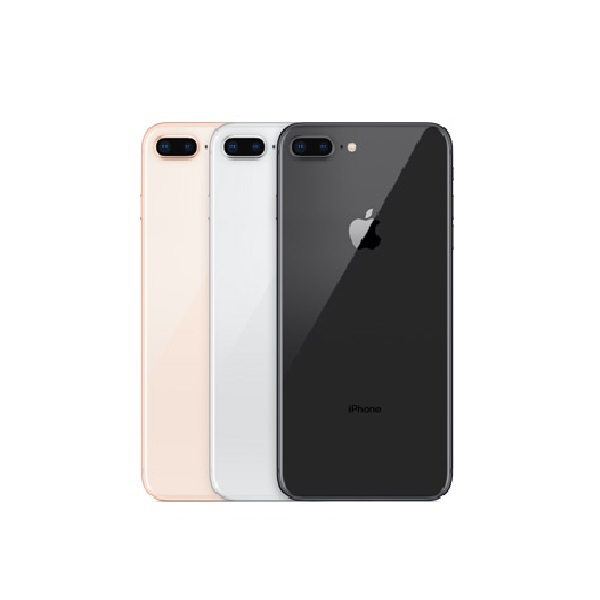 Kuo claims that the model will serve as a replacement for iPhone 8 and will cost between $699 and $799. The expected changes in the upcoming relatively lower-price model could be an LCD screen instead of an OLED display, an aluminum frame, a single-lens camera, and no 3D Touch. If Apple opts for the lower end of the scale, Kuo predicts that Apple could ship more than 100 million units. The interest in the 6.1-inch iPhone will boost sales for Apple’s LCD suppliers who have seen tough times in past. 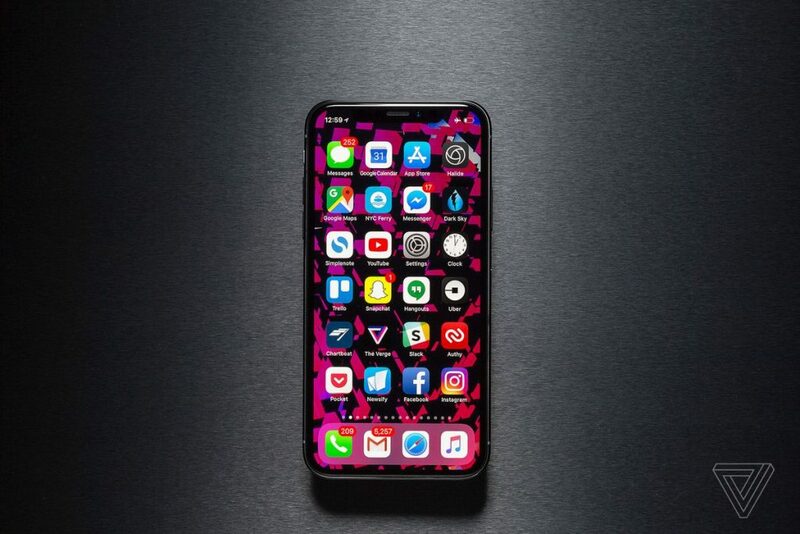 The one solid reason for the 6.1-inch iPhone to break all previous sales records of the company could be its iPhone X-style design and features but priced like an iPhone 8. Meanwhile, the second generation iPhone X models could also be amusing for many customers, as Apple expects to make up around 50% of overall shipments, with the ‘new iPhone X’ and ‘iPhone X Plus’. The next-generation iPhone X will have a 5.8-inch OLED display and proposed iPhone X Plus will come with 6.5-inch OLED screen. With this roadmap of Apple, the company aims to be in deep pockets this year as well.